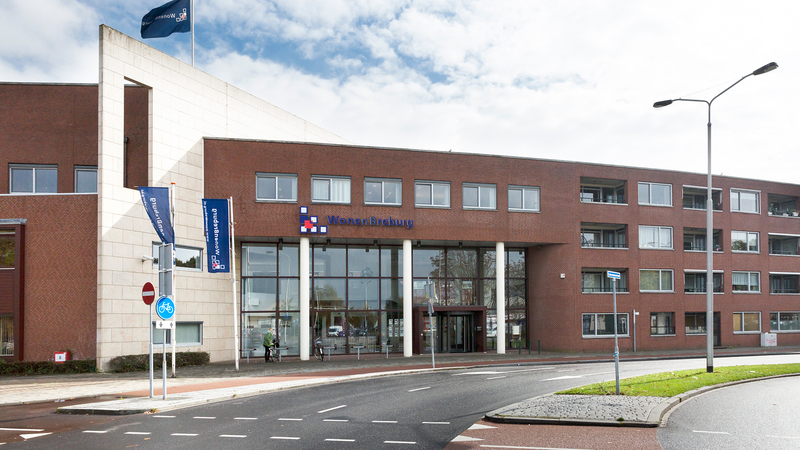 WonenBreburg is a housing association with nearly 30,000 rental units in the Breda and Tilburg areas. The association is geared towards those who have difficulty finding somewhere to live, such as homeless people, people on low incomes and people who are socially, physically or mentally disadvantaged. It also has a special focus on students and senior citizens. 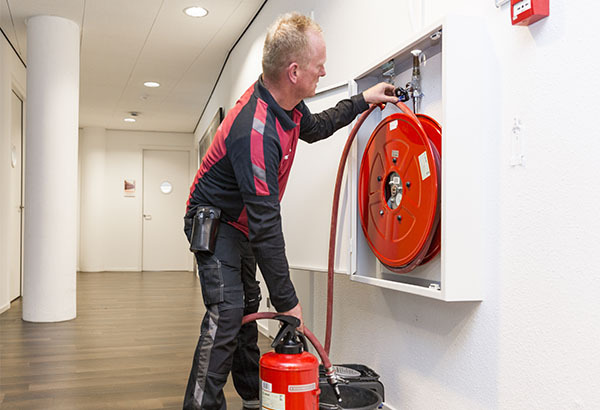 Fire safety in the association’s many buildings is very important. Adequate maintenance of the safety equipment – in accordance with the applicable NEN standards – is crucial. The status of the safety equipment at all these locations had to be clearly catalogued. Fast and easy access to this data gives the building manager certainty regarding fire safety, plus an understanding of the areas of focus. We will be performing preventive annual maintenance in all the housing association’s buildings in order to guarantee safe and effective operation of the fire-fighting equipment and emergency lighting fittings and prevent faults. 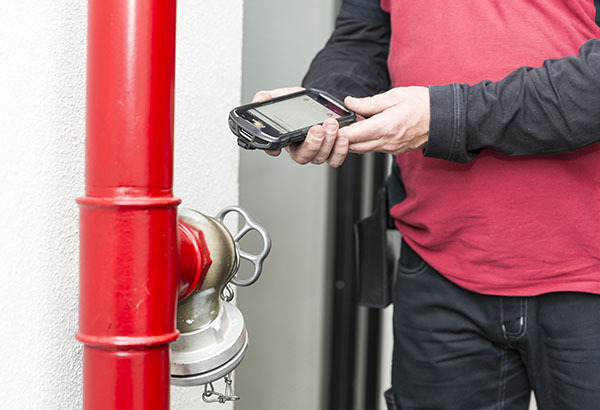 By digitally recording emergency lighting, smoke alarms, fire extinguishers, fire hose reels, dry risers and fire blankets during maintenance, we make management easier. 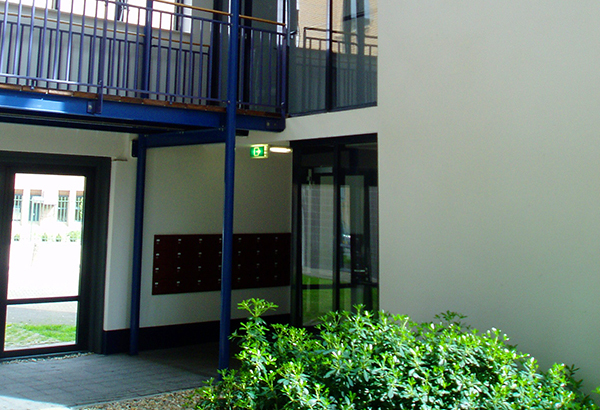 We are assuring optimum fire safety in all buildings under a 5-year maintenance contract. Our digital reports provide a picture of the status of safety equipment. 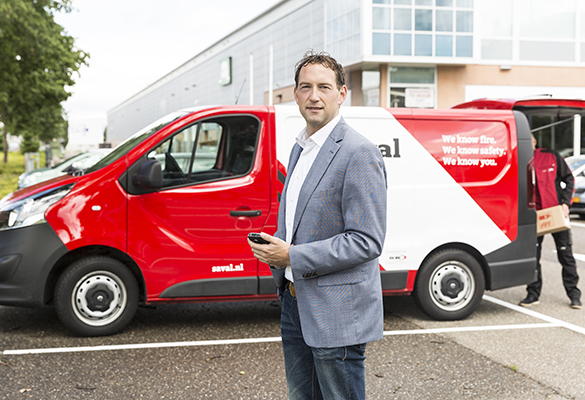 We will provide support with the maintenance budget and in cataloguing the condition of the safety equipment with a multi-year maintenance plan – allowing WonenBreburg to prepare for upcoming expenses and spot defects in a timely manner. 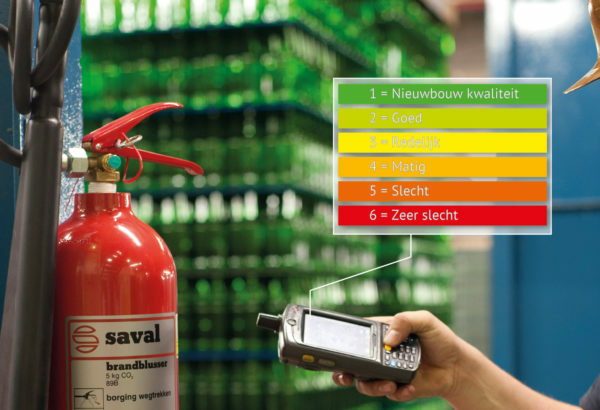 Saval guarantees the compliance of fire-fighting equipment and emergency lighting with the applicable laws/regulations throughout the contract duration. Want to know more about complete assignments like these?